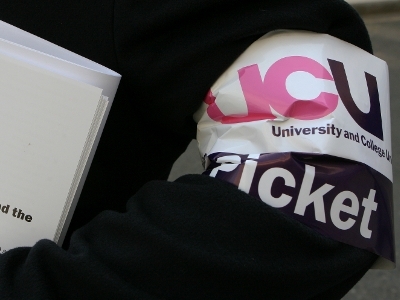 UCU uses its fighting fund to support members involved in disputes, including the provision of strike pay where appropriate. At the 2011 Congress, delegates recognised the current economic situation and the likelihood that this would mean more disputes to save jobs and services and protect conditions and recommended that members who could afford to do so, should make an annual donation to the fighting fund to support others. Need to claim? Please go to our legal services site if you need to make a claim from the fighting fund. Congress suggested that an appropriate donation would be £25, depending upon members' circumstances but any donation to support colleagues in struggle is greatly appreciated and will be used directly to help members on strike.